My blog hop winner is…..
I’ll be sending your butterfly necklace to you on Monday. I’m participating in the twelve days of Christmas event on Facebook. There will be giveaways, contests and lots of books. 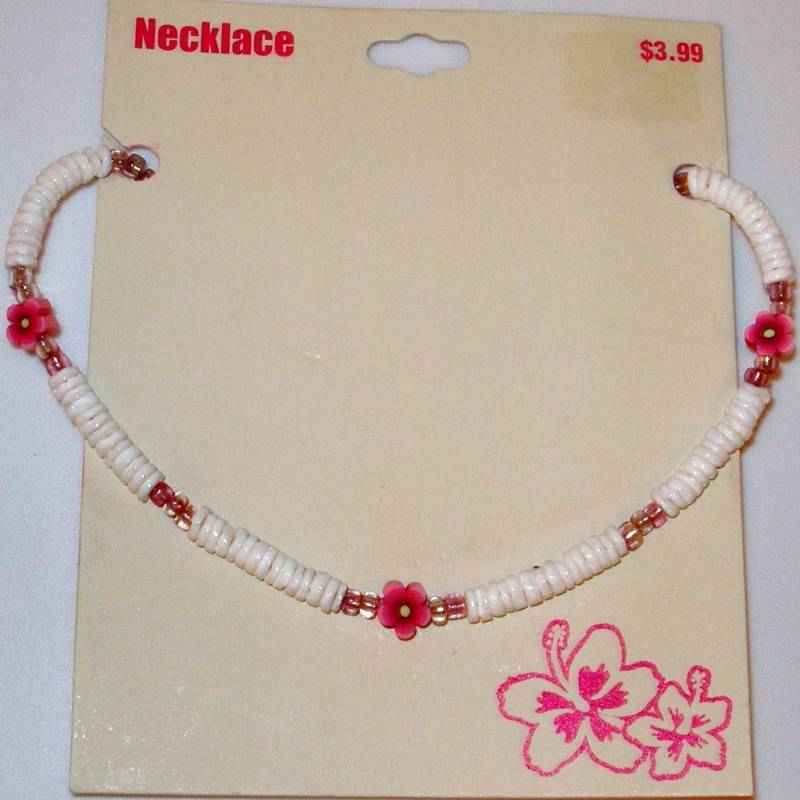 Sandy, you are the winner of a pukka shell necklace and sand dollar earrings.